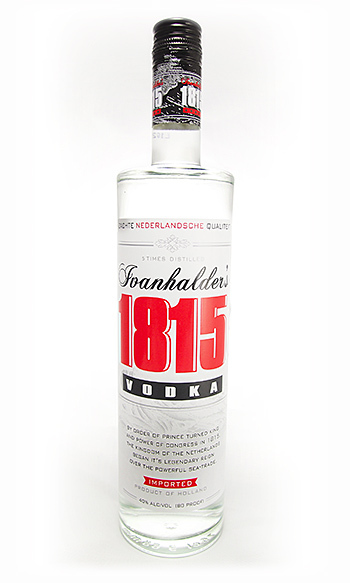 Ivanhalder’s 1815 Vodka, finally an ultra-pure vodka that has distinctive character! With a true Dutch distilling heritage, Ivanhalder’s 1815 vodka is distilled five times using an all grain recipe that gives a one of a kind type of recognizable finish. Because of very careful filtering and the use of the finest quality water, Ivanhalder’s 1815 Vodka is clear, pure and has an excellent palate.